So you thought that just like many other S duos (most of the Samsung phone) users that there is no escaping the traditional 'LAG n HANG' problem of your phone.Well, there is one way around the problem -'ROOTING'. 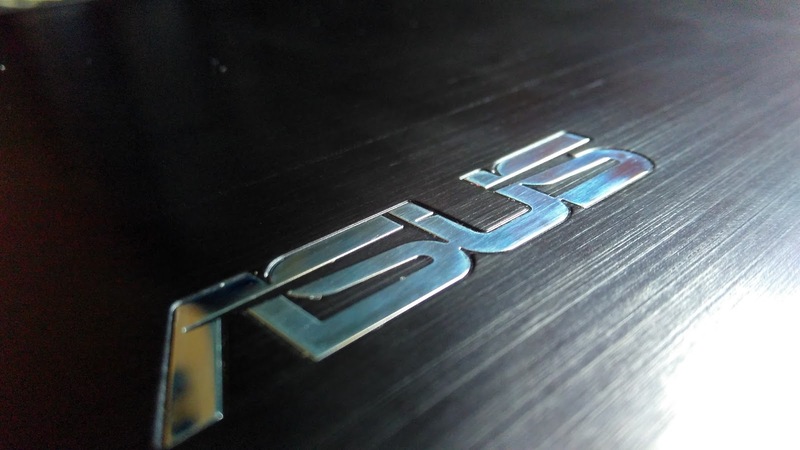 But rooting is not for the faint hearted, so I will tell you how to speed up your S duos in some easy steps .These steps are very simple and will surely have a considerable performance improvement in your device. Speeding up S duos is all about freeing up RAM memory. The major culprit behind the lag is Samsung's very own 'TouchWiz' skin .When you install a task killer to auto clear the RAM, the 'TouchWiz home' which is cached in the RAM is cleared, causing it to reload every time when you use your device. This takes considerable time, and causes the lags. So the best option is to uninstall every task killer that you have installed. Most of the apps even when not active or used, are kept cached by the Android OS so that they are loaded faster when you need them. 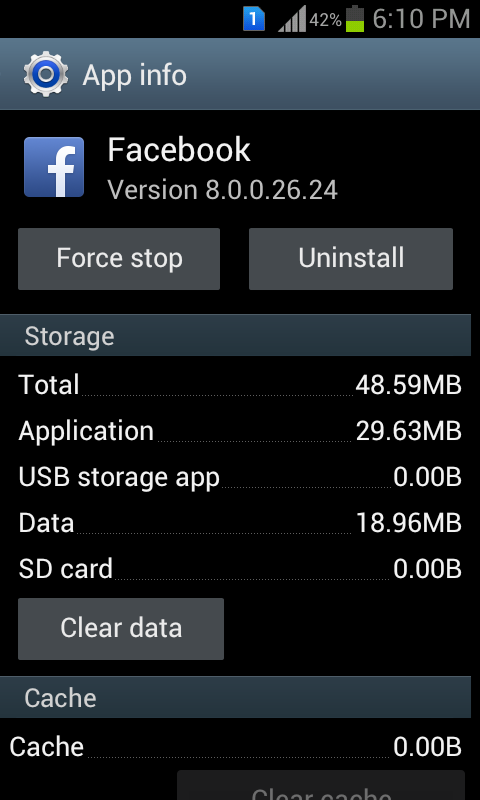 But some of the apps like facebook have background functions that draw some juice. 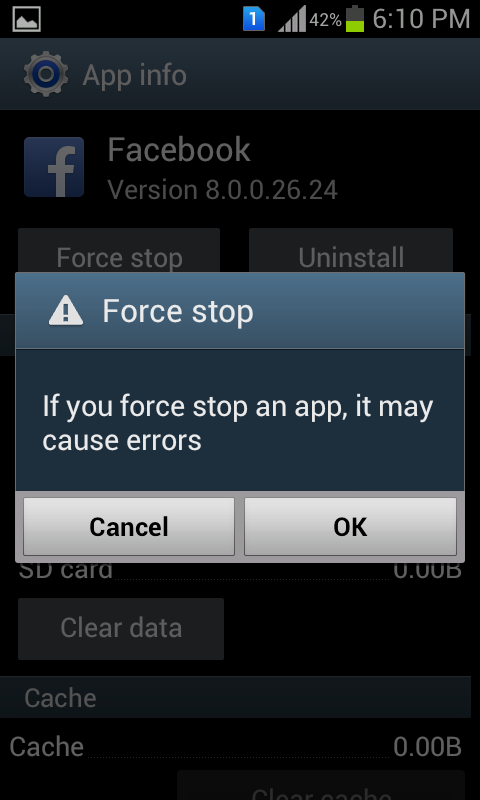 So, unless you use the app very often, force stop them. This will not cause any problems.For stopping apps . Go to settings>application manager> then force stop the app that you dont use very often (its not just often its 'very often'). 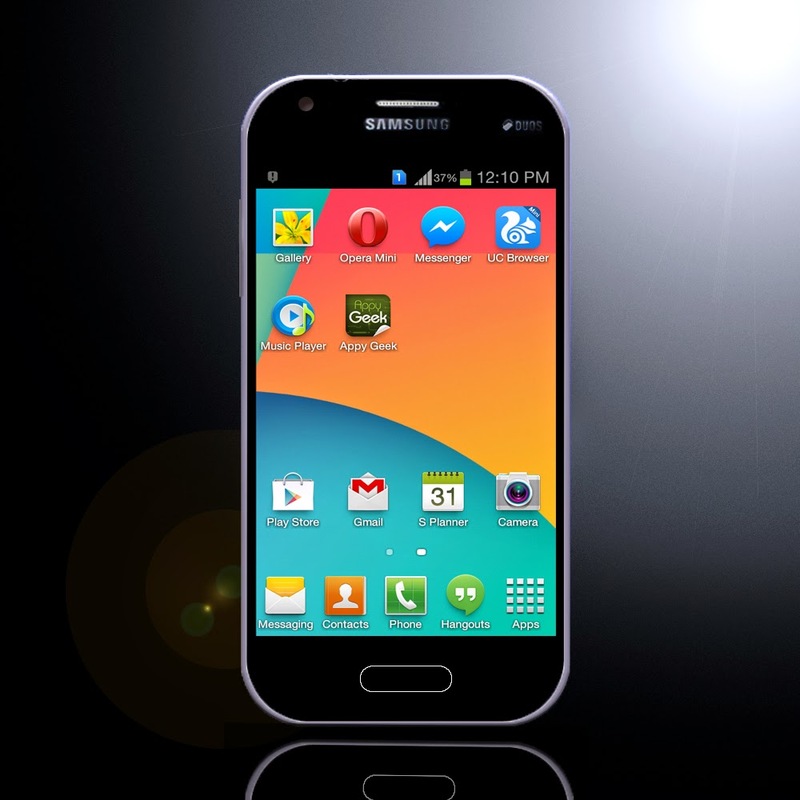 Samsung has provided us with a rich set of bloatwares. From S-apps , ChatOn and S etc to S everything . This not only eats up precious storage but also RAM memory. 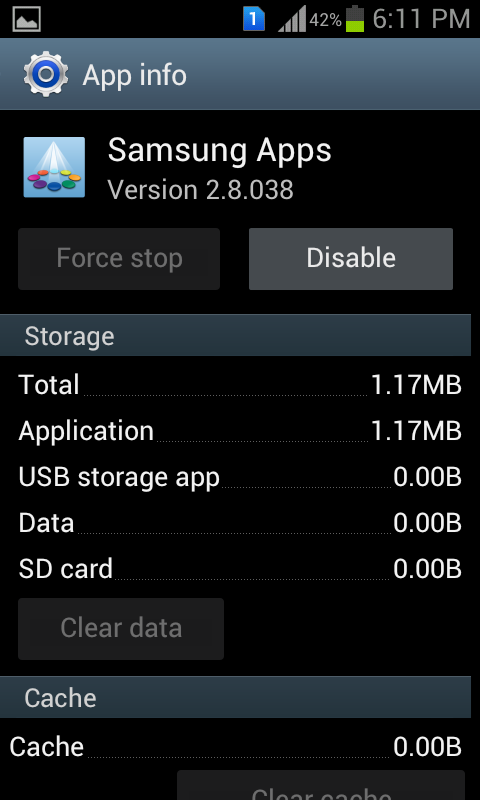 As rooting is required to remove these apps , the next option would be to force stop them. This also dosent help as theykeep auto starting. The most effective method is to 'disable' the app. Go the settings>Application manager >All tab ,select the app. If the current app installed is the updated one and not the stock one, then you will be promted to 'uninstall updates'. Uninstall the updated and then disable the app. If you are not an active user of ChatOn services, it would be a great idea to diable to 'Samsung Push service' also. Clearing the Clipboard: If you use the stock samsung keyboard and do a lot of 'copy paste' and take screenshots often, then you will end up filling the clipboard in the keyboard. To clear the clipboard ,go to messages ,open a new message then open the clipboard as show below. To remove items , hold on the item and then remove from clipboard. Till now everything I said was about killing and force stopping apps but now lets use some apps to help us. Using some managers like Mobile care, All in one tool box etc will help you in clearing the cache, history, empty folders etc. And remember to force stop even this app after you have used it. We are so addicted to installing and trying out new apps but we often forget to unistall the ones that we dont use. Uninstalling unwanted apps is not something that has to mentioned as its understood . Performing a factory reset after you have created the necessary backup of all your data and then performing all the steps mentioned above. These steps will defenitely help you in using your device with less frustration and if you are not satisfied , then the next step is only rooting and going for custom ROMs. If you have any comments or suggestions, please feel free to mention them in the comments section of this blog .